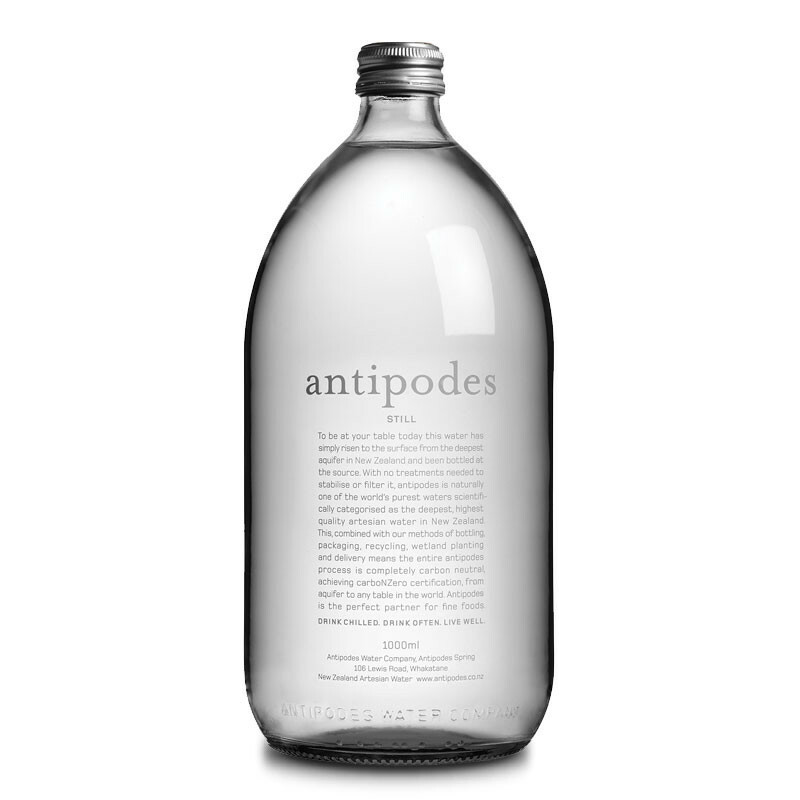 Antipodes Water comes to the surface from a deep aquifer and is bottled at source in Whakatane, Bay of Plenty, New Zealand. 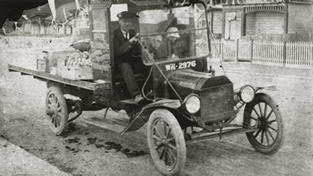 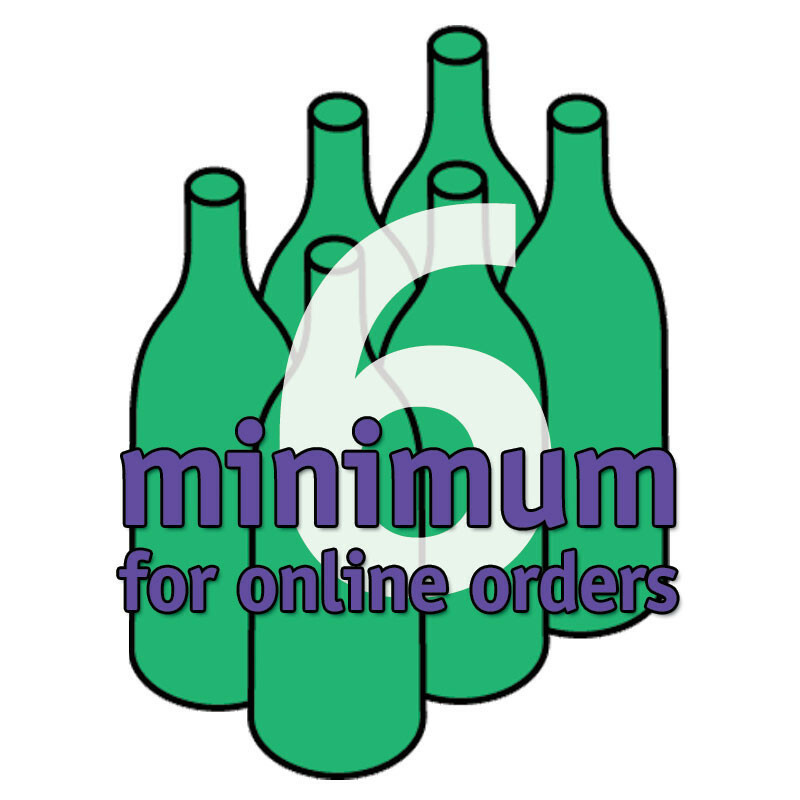 Until Antipodes, most of the bottled waters on the tables of New Zealand's best restaurants came from Europe. 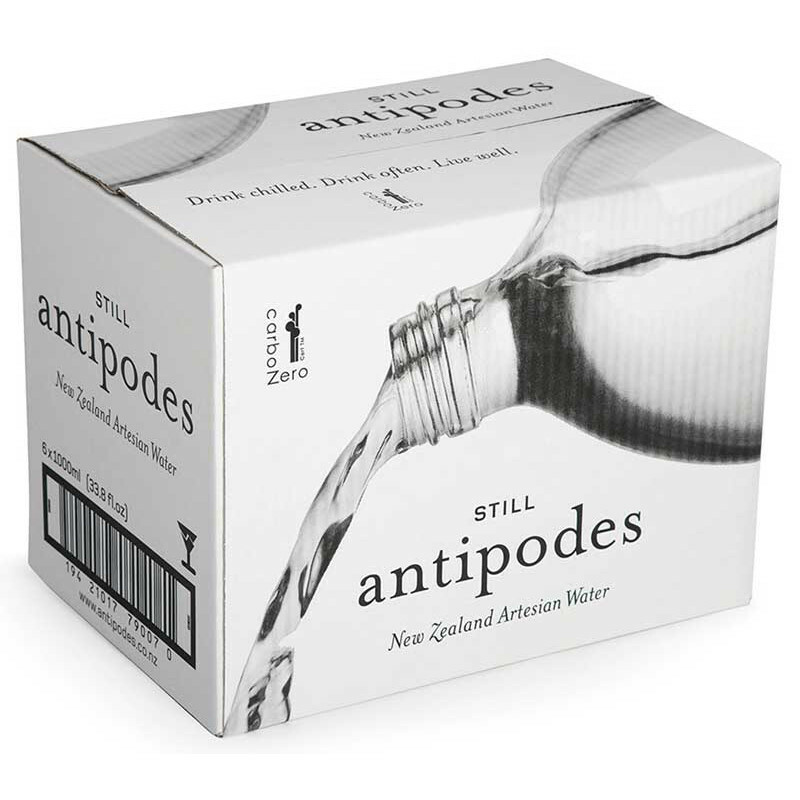 That got the guys at Antipodes thinking. 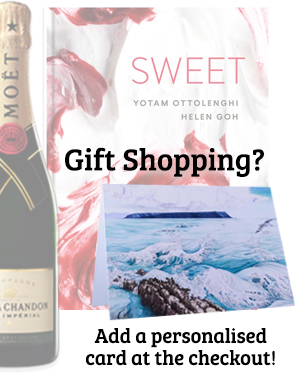 Why are we taking water from some of the most intensely industrialised land on earth and shipping it all the way to one of the world’s purest sources of water? 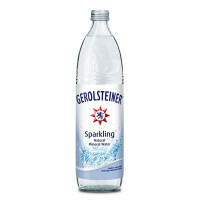 New Zealand Water is across the board renowned for its purity. 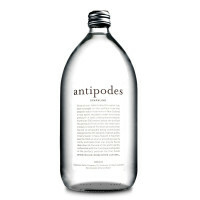 Antipodes is sourced from an exceedingly deep aquifer of 150 to 300 meters.